Every dollar counts! At Marin Humane, Lives made happy depends on support from caring animal lovers like you. 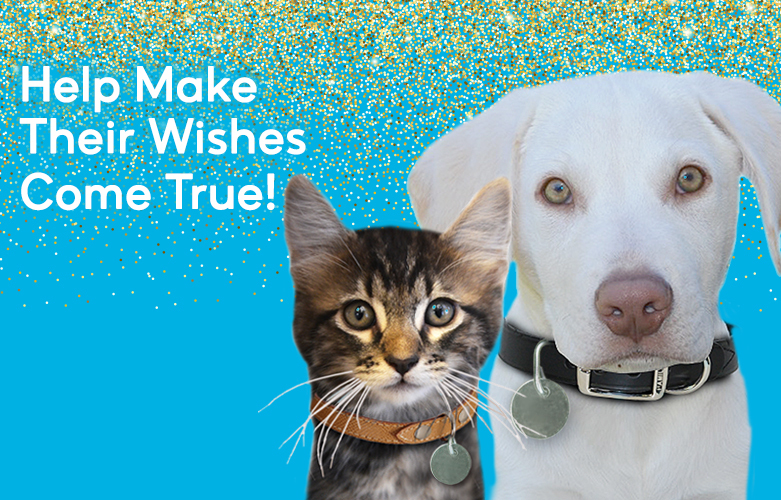 If you make your gift today, it will be matched dollar-for-dollar by a generous donor up to a total of $30,000! Provides a month of food and medicine for a dog or cat in our care. Supports a life-saving surgery for a dog or cat in our care. If you have any questions, please contact our development department or call 415.506.6231. Yes, I'd like to receive email updates from Marin Humane. To make your donation by phone: 415.506.6231 | Print out a donation form to mail in.